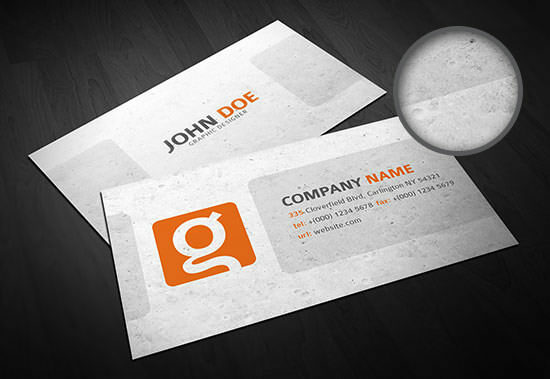 By Hongkiat Lim in Freebies. 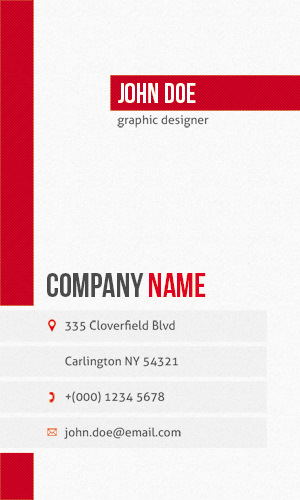 Updated on December 31, 2014 . 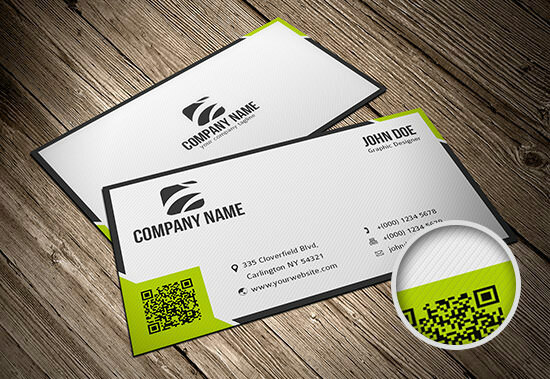 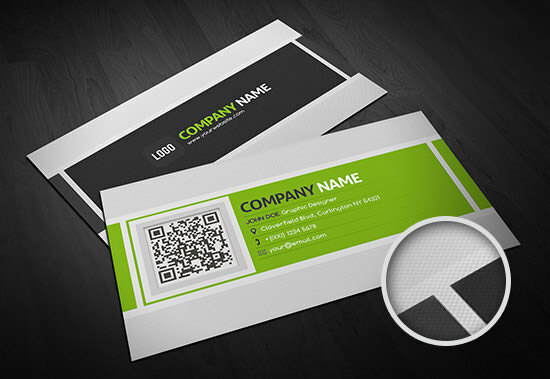 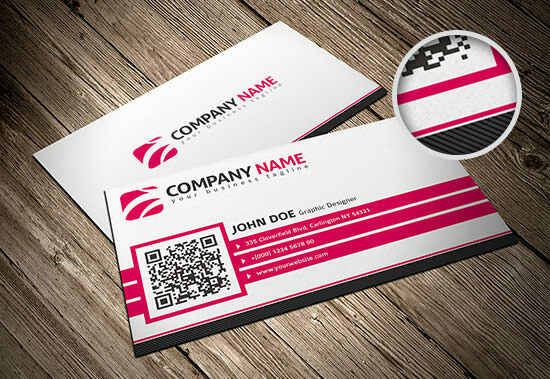 Until the business card finds a better, faster, more convenient replacement, it serves as the most secure connection one can make with another in the offline world of business. 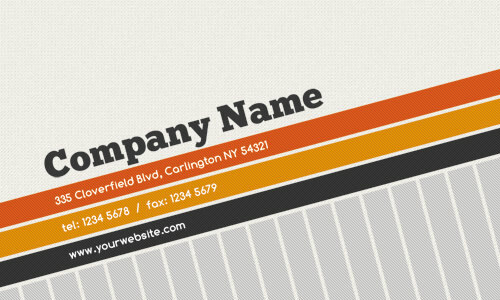 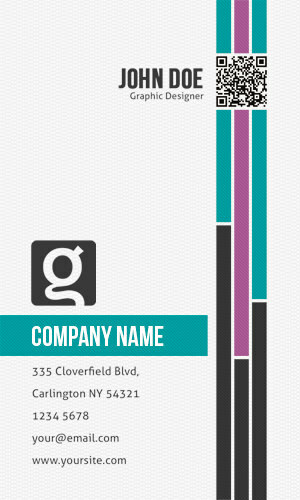 By putting all your contact and business information into one handy 3.5 by 2 inch piece of paper, this is the best reminder you can leave with your potential and existing clients. 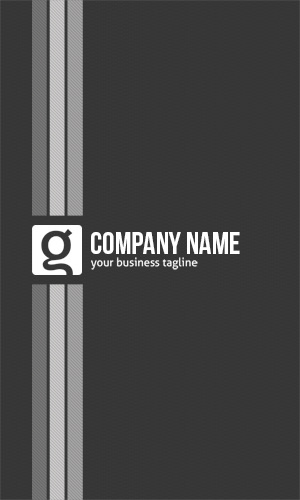 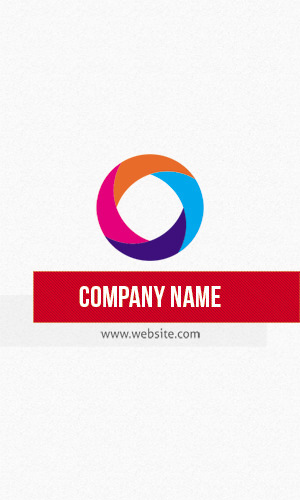 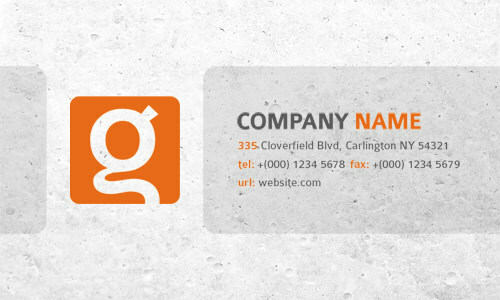 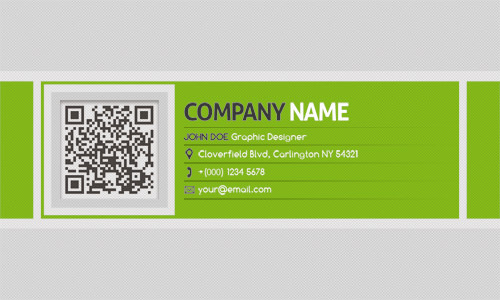 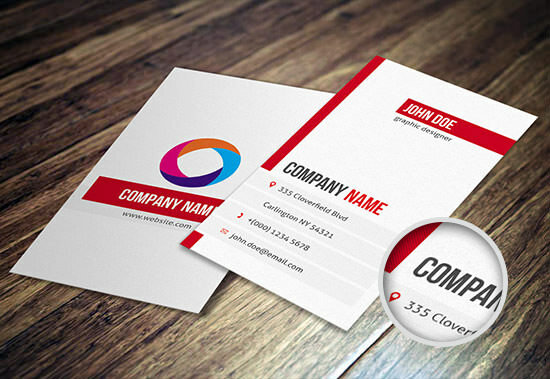 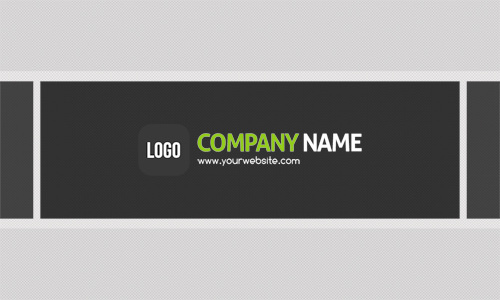 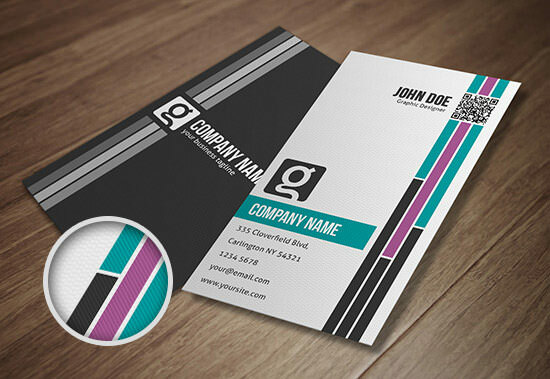 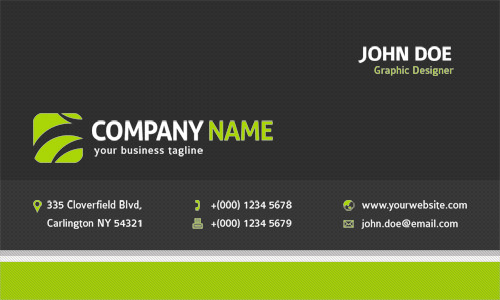 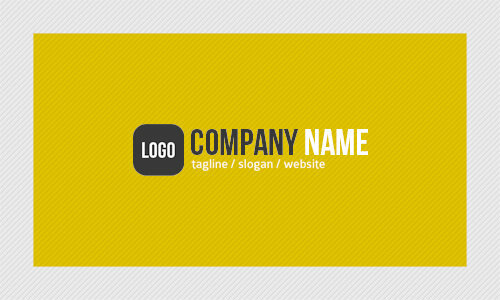 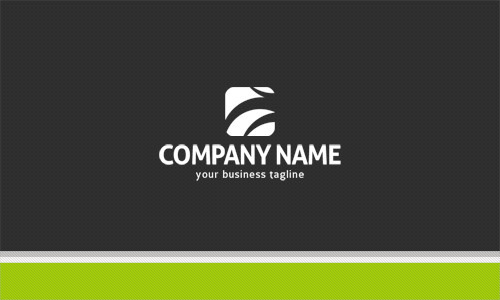 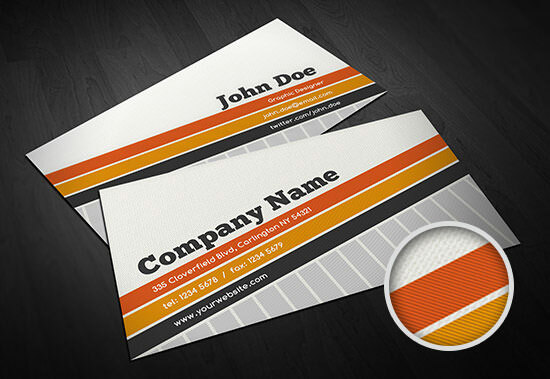 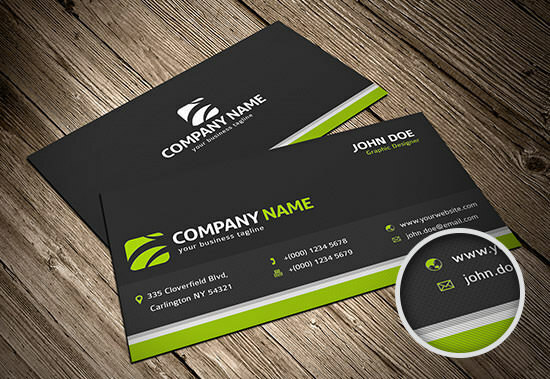 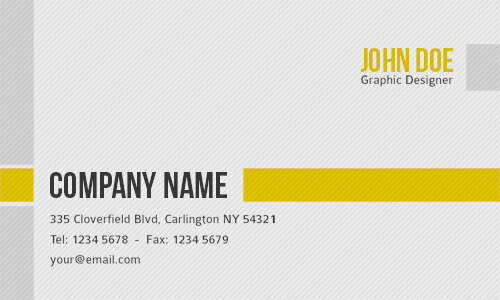 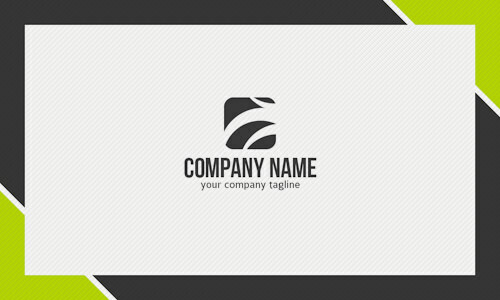 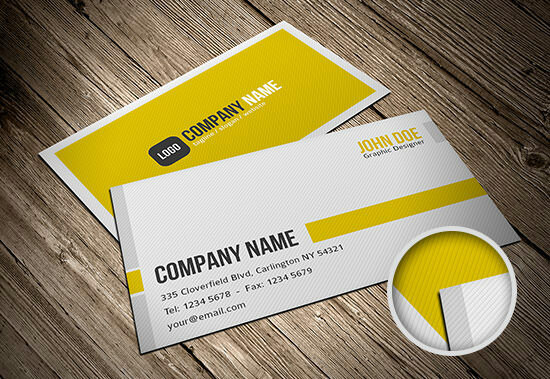 There are plenty of things one must look into when designing a business card, but if budget is a big constraint for your business or the new startup you are working on, these 10 business card templates may be the break you need. 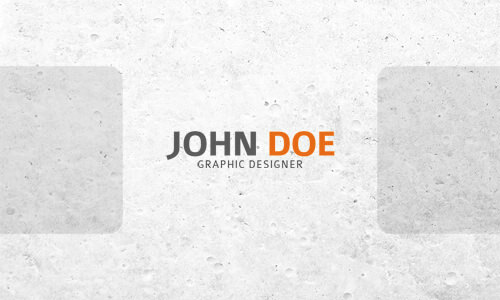 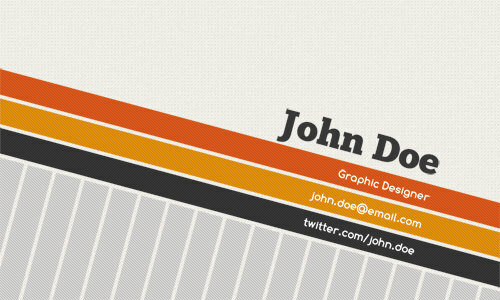 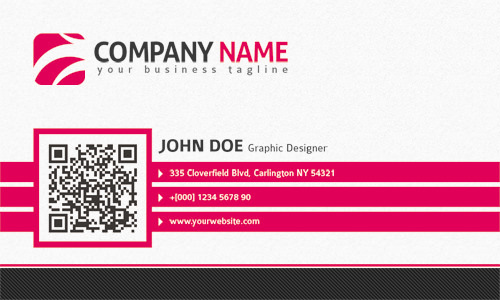 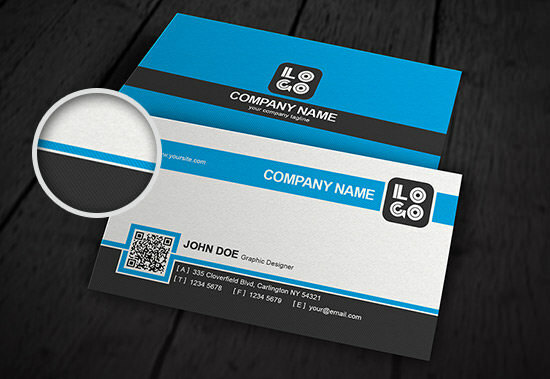 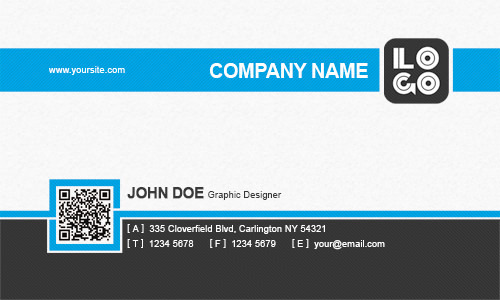 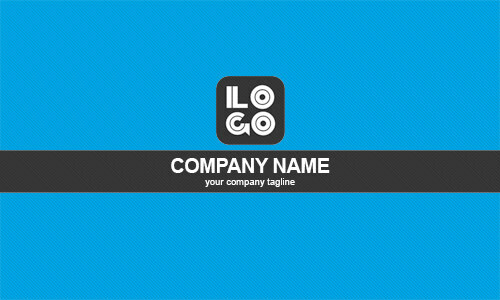 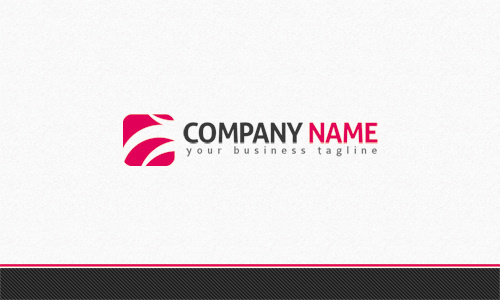 Created by Meng Loong of Free-Business-Card-Templates.com, these exclusive business card templates are available in PSD format for hongkiat.com readers to download and use. 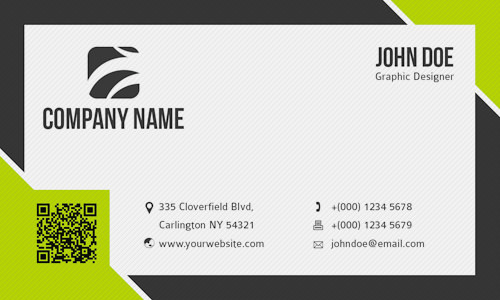 We hope you like it and feel free to spread the word!